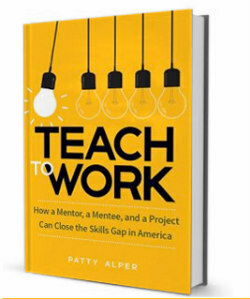 On today's episode, I am talking with Patty Alper the author of Teach to Work: How a Mentor, a Mentee, and a Project Can Close the Skills Gap in America. Our discussion focuses on the concepts within her book - Teach to Work. 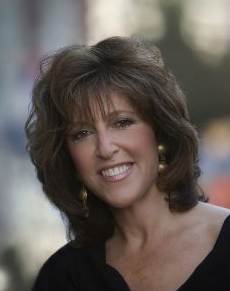 She shares who the target audience is and then we dig into several chapters of the book. My favorite being Chapter 10 - The Art of Presenting: Turning Students into Teachers. The book is divided into two main sections: Why Mentor and How to Mentor. Patty explains why business mentorships are needed and how they can help to address skills gaps. She also describes how the program works. 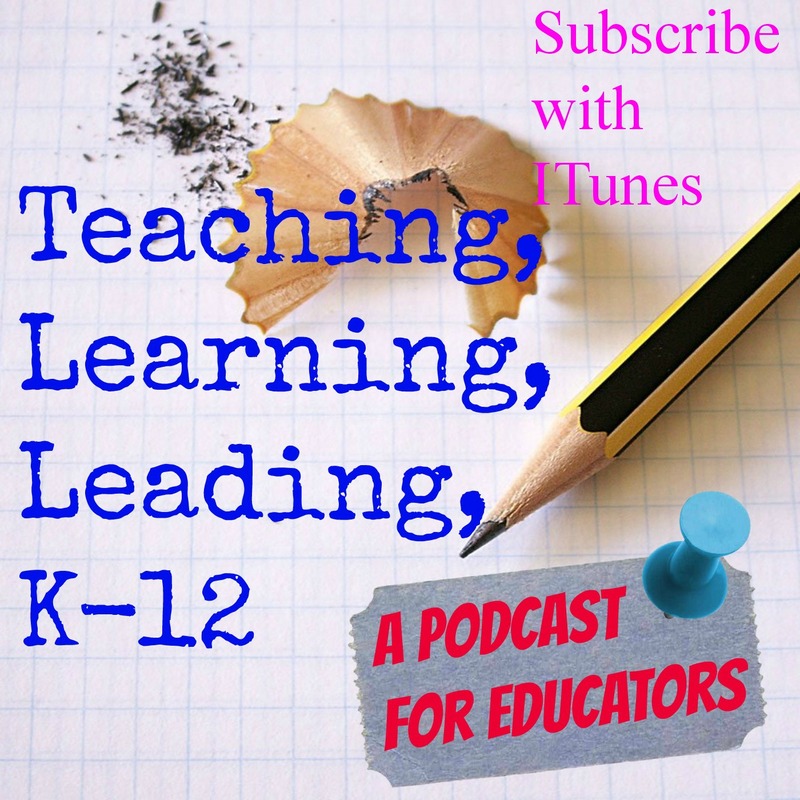 There is a lot to learn here and ultimately you can use Teach to Work to help you create a mentor/project program in your school to help your students. 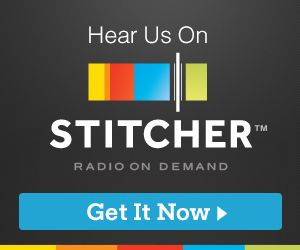 In addition to learning more about Teach to Work you will also hear us discuss the lessons she learned while working with Iowa's youth detention system as well as Patty explains NFTE - the Network for Teaching Entrepreneurship.